Music is a key element of any successful promo and helps create a sonic brand for a newscast. 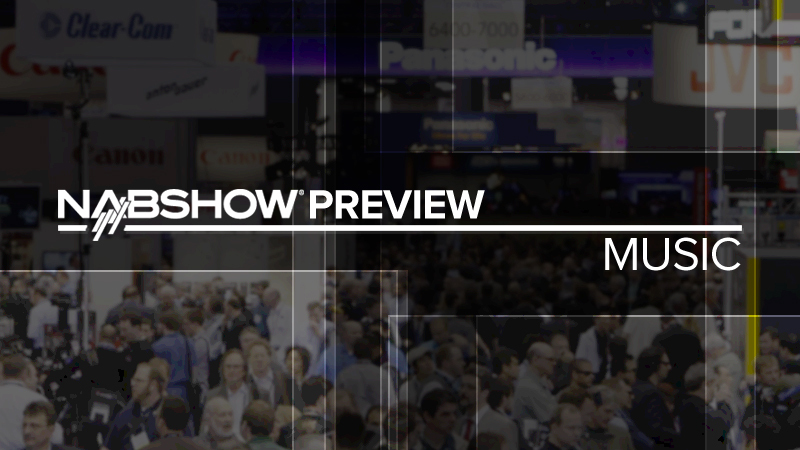 At the 2016 NAB Show, many music companies will highlight new releases on their production music side, along with some signature artist albums. Wynn/Encore Hospitality Suites – Mingle with the APM team to find out what’s happening at APM Music, have a snack, grab a swag bag of goodies from our libraries and enter to win! South Hall (Lower) – SL7616 – Killer Tracks will showcase new additions to its music catalog and library, including the newest release in its Artist Series from singer/songwriter Luke McMaster. KT will also have a live performance from McMaster on Wednesday afternoon at 3pm.